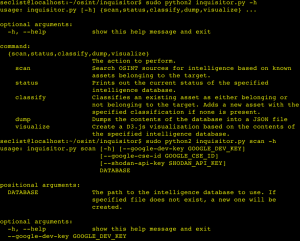 Browse: Home / inquisitor – OSINT Gathering Tool for Companies and Organizations. 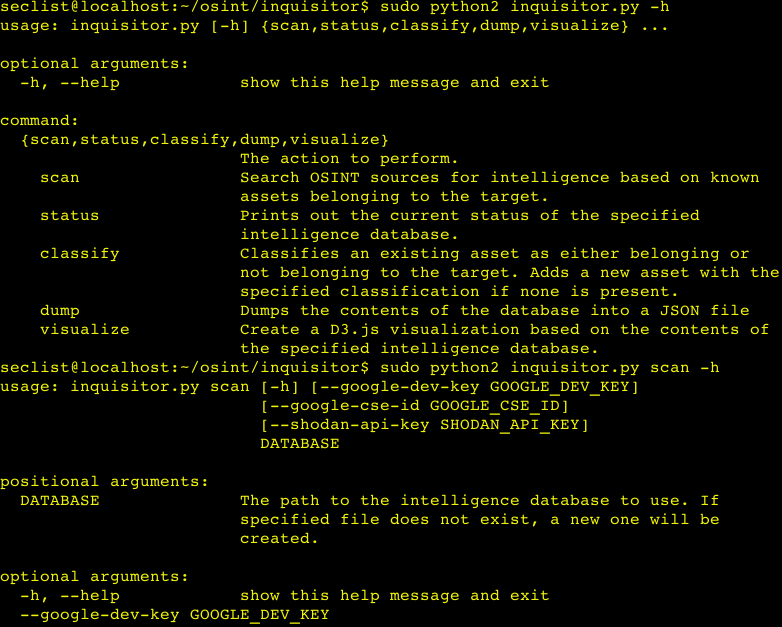 inquisitor – OSINT Gathering Tool for Companies and Organizations. Inquisitor is a simple for gathering information on companies and organizations through the use of Open Source Intelligence (OSINT) sources. It is heavily inspired from how Maltego operates, except in this tool, all transforms are performed automatically. ← PoshCiphers – Powershell module for enciphering & deciphering common Caesar (Rotation) cipher.